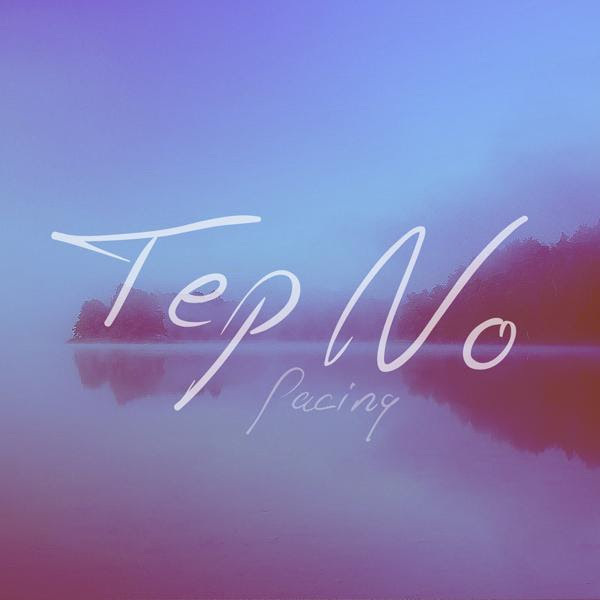 Already making a name for himself through remixing some of the hottest tracks around, Canadian based artist Tep No returns with a stunning new offering in the form of Pacing. Perfectly poised in stature, systematically soundtracking the warm summer evenings we have yet to look forward to, the still rather anonymous producer takes us on a wonderful journey of enlightenment as his softly sung vocals uplift the track's tropically laid back sound. Having already clocked up plays in their millions on Spotify, I think it's safe to say the roads are already paving their way to success for the promising new musician - this latest single only solidifying the message further. Take a listen below for yourselves.